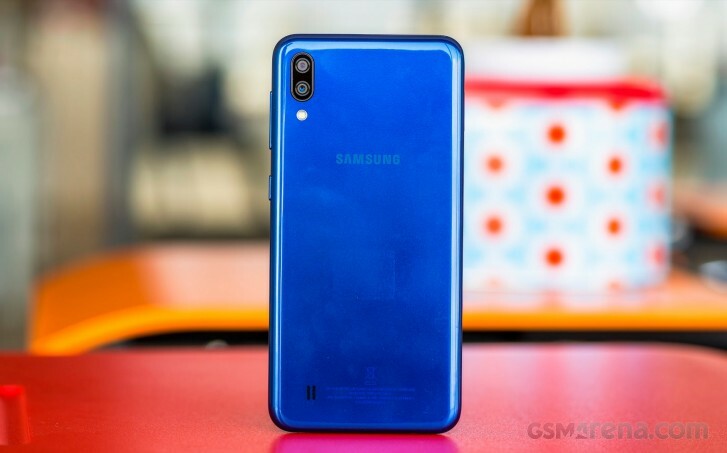 Samsung announced the Galaxy M10 and Galaxy M20 at a launch event in India as the first two members of the phone maker’s new mid-range lineup. And now that we finally got a chance to welcome them to our office it's time we see if they are good enough. The Galaxy M20 has the larger screen of the two. 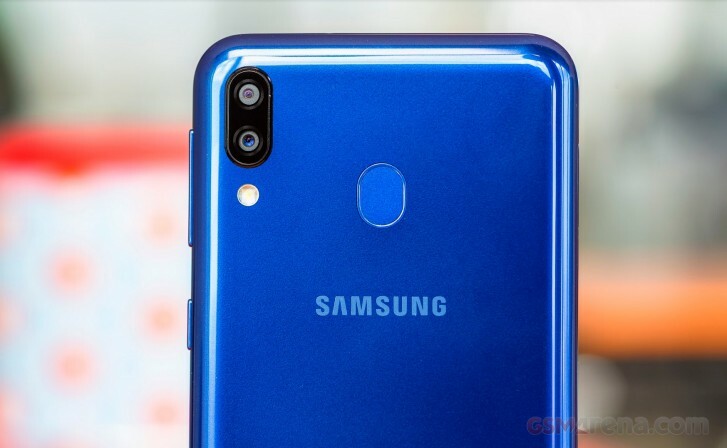 There’s a 6.3-inch IPS LCD of FHD+ (2340x1080 px) resolution with an 8MP selfie camera in the notch. This camera can be used for face-unlock – the non-secure kind. Around back there’s a dual camera setup, comprised of a 13MP main camera and a 5MP ultra-wide angle shooter. 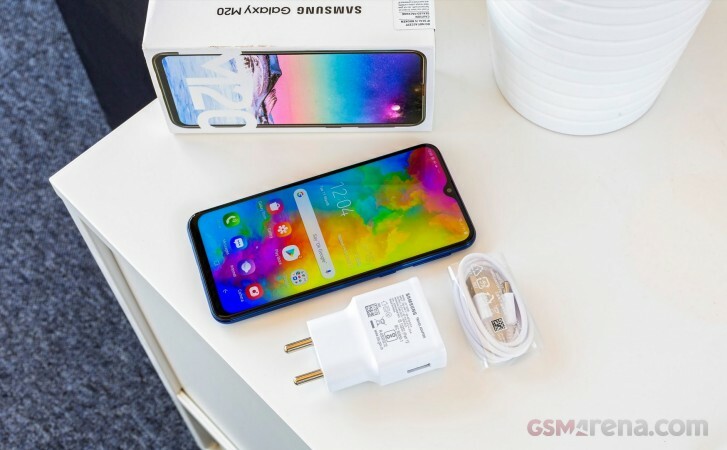 The Samsung Galaxy M20 has a generously-sized 5,000 mAh battery which can be charged with Samsung’s Adaptive Fast Charge 15W adapter via the USB-C port. There’s also a headphone jack and a rear-mounted fingerprint scanner. 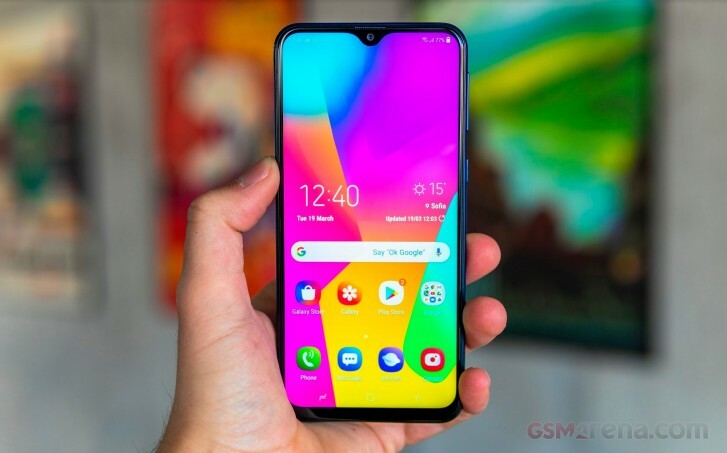 The Galaxy M10 has a slightly smaller display. It measures 6.2-inches diagonally and has a lower HD+ resolution (1520x720 px). 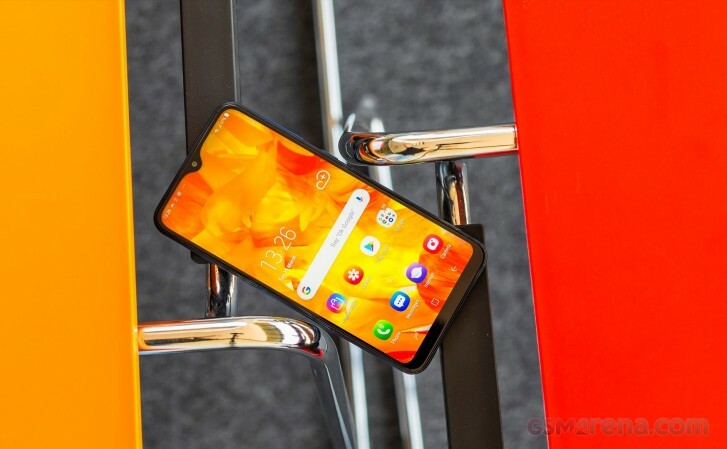 In this notch, there’s a more modest 5MP selfie camera, too. At the back is the same dual-camera setup as on the Galaxy M20: 13MP main + 5MP ultra-wide. This one doesn’t have the rear-mounted fingerprint scanner. The price difference between the two translates to about €35, but when you are talking €100 phones that's no small sum. 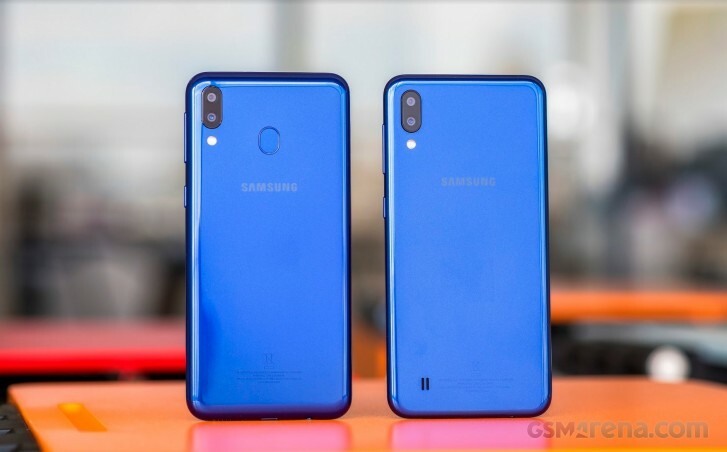 We’re excited to put these two Samsung entry level phones through speed and battery tests to see if they can really take the company's mobile business out of the slide it has been experiencing lately. @gsmarena Please do a thorough test of the M20 battery...I've heard lots of issues of quick drainage even though it's 5000mah.